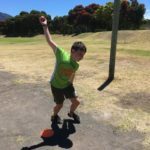 SUMMER HOLIDAYS = ACTIVE HOLIDAYS! 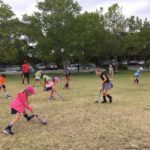 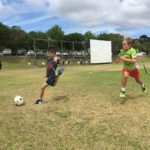 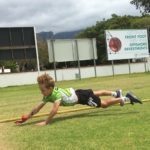 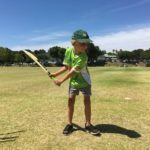 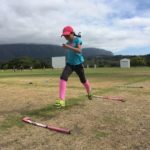 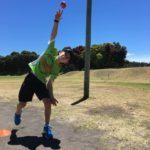 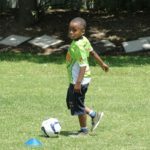 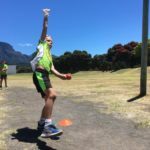 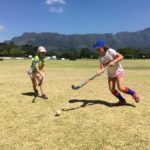 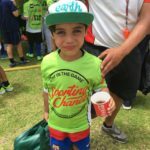 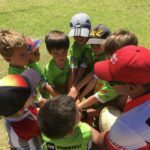 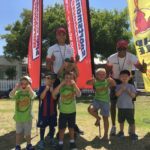 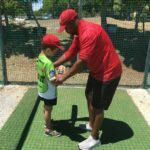 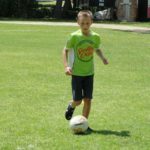 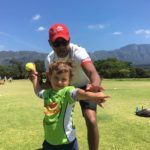 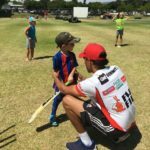 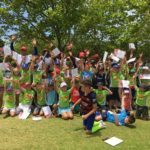 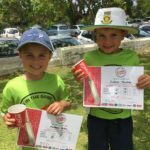 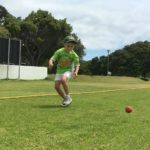 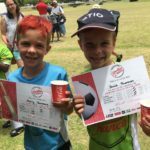 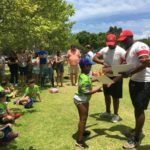 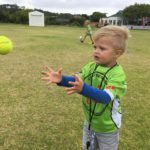 We finished off 2018 in style and started 2019 with a buzz at our Summer holiday coaching clinics… Despite the school closing and starting dates playing a bit of havoc with our schedule we were able to enjoy some excellent Summer holiday coaching clinics. 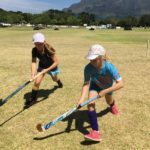 The clinic participants came out in their numbers for that extra special cricket, hockey and soccer training from our team of energetic and passionate coaches. 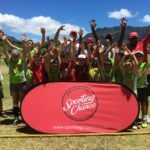 We launched our new green shirts and the proudly Sporting Chance #greenteam will now be seen all around Cape Town. 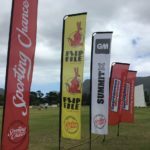 Thanks to our incredible sponsors Flip File, Sportsmans Warehouse, Summit, GM, Food Lovers Market, Boldgear Peninsula Beverages, Magic 828am and SuperSport Let’s Play for their continued support. 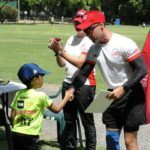 We’re looking forward to a bumper year ahead!